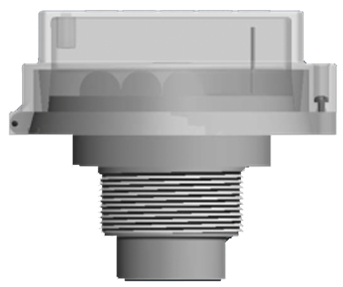 Ultra sonic sensors work by emitting a sound pulse that reflects off the surface of tank contents. The sensor sends that data to our TWI cloud which translates in to useable information for you. The sensor will tell you the time of the reading, the temperature of the tank, the voltage level of its internal batteries, and most importantly the percent-full and remaining gallons of your tank contents. The sensors can also report their GPS position for mobile tanks. 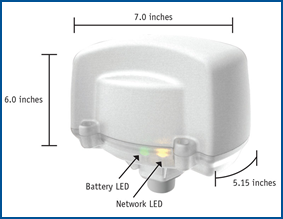 The Connect-Tank sensor has an integrated cellular gateway. 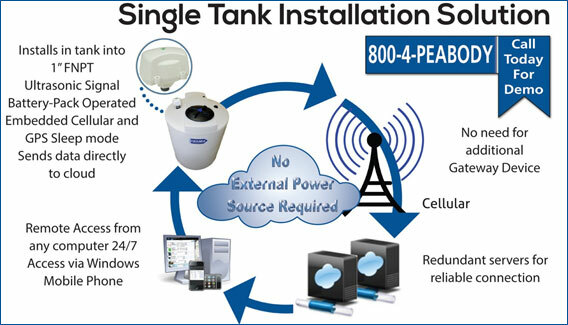 This means that there is no other hardware is necessary; the Connect-Tank is a complete system. 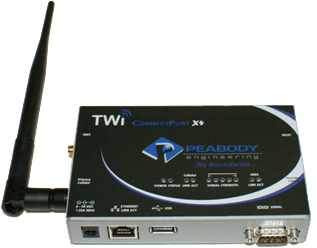 The CT communicates over cellular broadband and is powered by an internal battery. 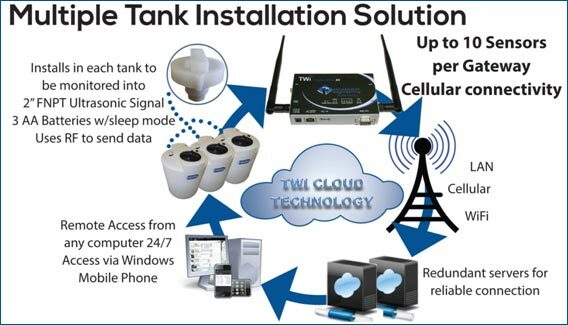 There is no interface and device come pre-configured to your tank. 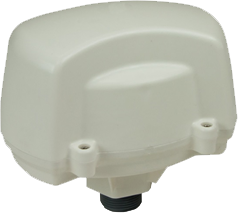 If you have more than one tank at a single location that would benefit from ultrasonic monitoring than you can save money with our multi tank application: The M3 Sensor, and the multi tank gateway.